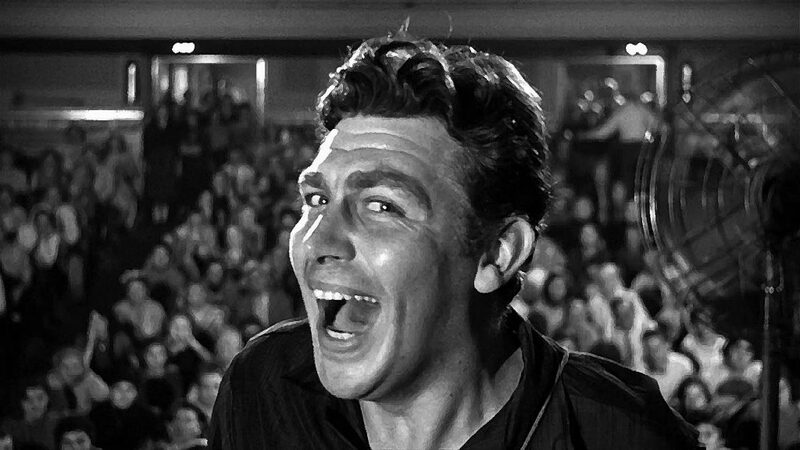 In this episode, Tyler is joined by Jeff Newburg to discuss Elia Kazan’s A Face in the Crowd, and a lot of politics. In this episode, Tyler is joined by Jeff Newburg to discuss David Robert Mitchell’s It Follows and Gore Verbinski’s The Ring. 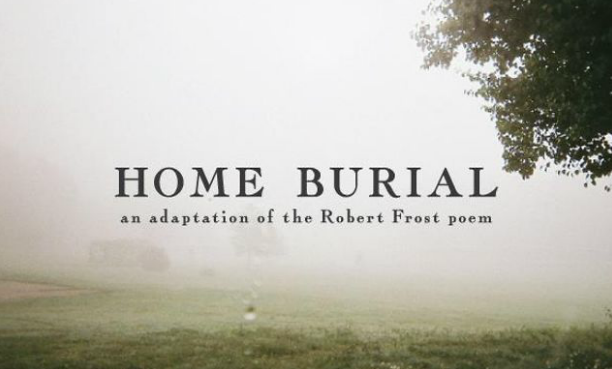 Actor and friend-of-the-show Jeff Newburg is raising money to produce his film Home Burial. He is very close to his goal. Please take the time to check out the Indiegogo page for the film and help out. In this episode, Tyler is joined by actor Jeff Newburg to discuss Jonathan Demme’s Rachel Getting Married and Hector Babenco’s Ironweed. 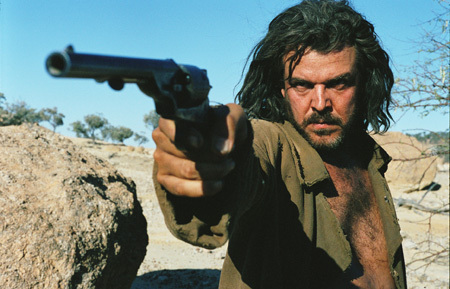 In this episode, Tyler and Josh are joined by actor Jeff Newburg to discuss John Hillcoat’s The Proposition and Francis Ford Coppola’s The Godfather.